What a sweetheart. 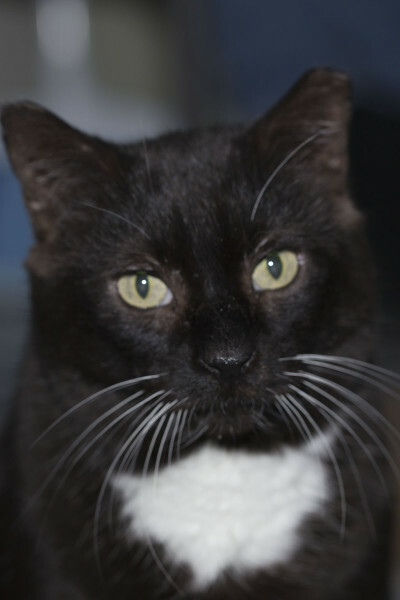 Sylvester is an FIV+ tuxedo male that loves people. He would also make a good companion for another positive kitty. 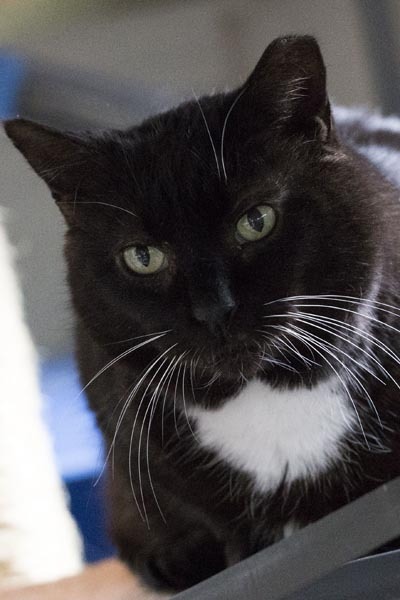 Lucky Sylvester found a forever home on June 29, 2014.